We are keen on an ecologically sustainable lifestyle. 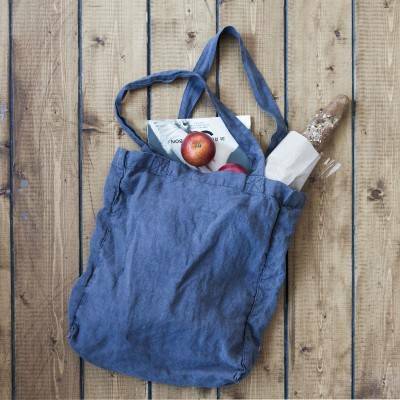 Now we are trying to widen our range of 100% linen essentials - linen tote bags, linen product bags, linen bread bags and etc. All in this category is handmade of high-quality linen grown in a center of Europe. What do we really need - is some natural organic essentials to make our homes pure and harmonical.